A court upheld a request by Maltese consortium Island Buses Malta to temporarily stop the transport authorities from entering into any contracts or agreements with the Spanish company Autobus de Leon to run the bus service. Mr Justice Mark Chetcuti upheld a request by Island Buses Malta to issue a warrant of prohibitory injunction in a case filed against Transport Malta, the Transport Ministry, the Government and Malta Public Transport Services. Along with Spanish group Autobuses de Leon and Gozo First Travel, the Maltese consortium was one of the three bidders submitting an offer, following an expression of interest which closed on April 7th. In the request filed in court Island Buses argued that the tender was awarded to Autobuses De Leon when their bid did not respect the conditions laid down in the call for expression of interest (EOI). It emerged, through media reports, that Autobuses De Leon would not be operating the whole service immediately as specified in the EOI but would be benefiting from €23 million in subsidies what would increase over the years - as the service expanded by buying more buses and employing more people. 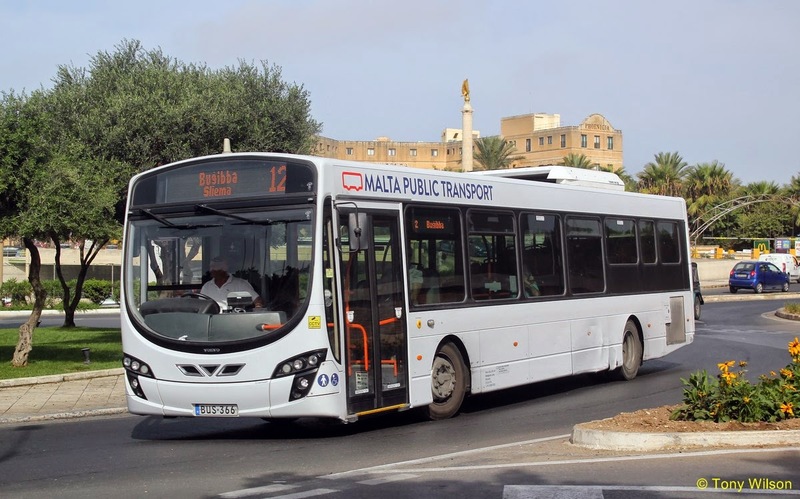 In accepting the phased-in service Transport Malta, as the contracting company, gave Autobuses De Leon an advantage and, in so doing, exceeded its discretional powers, Island Buses said. Addressing a news conference this afternoon, Prime Minister Joseph Muscat said the government was "convinced of the validity of its arguments" when asked about the court injunction. "The Maltese consortium had every right to appeal and we will move ahead with the signing of the agreement when the court lifts its mandate," he said. 'ERE GUV, WANNA BUY A GENUINE LONDON BUS? BAD DAY FOR DUCKS !